Biotone Dual Purpose Massage Creme is one of the most popular massage therapy supplies in the industry. It contains some of the best ingredients for the skin, in addition to providing a smooth and easy glide for the entire massage session. Massage Cream....best of the best! This rich, thick creme is Paraben-Free and is great for moisturizing the skin, without leaving a greasy finish. It is known for it's workability, as a very little bit can last a long time, without being absorbed into the skin. It contains Arnica oil which helps ease inflammation, soothe bruising, and increase circulation. Arnica has many healing properties and is recommended by many health care providers, not just massage therapists. 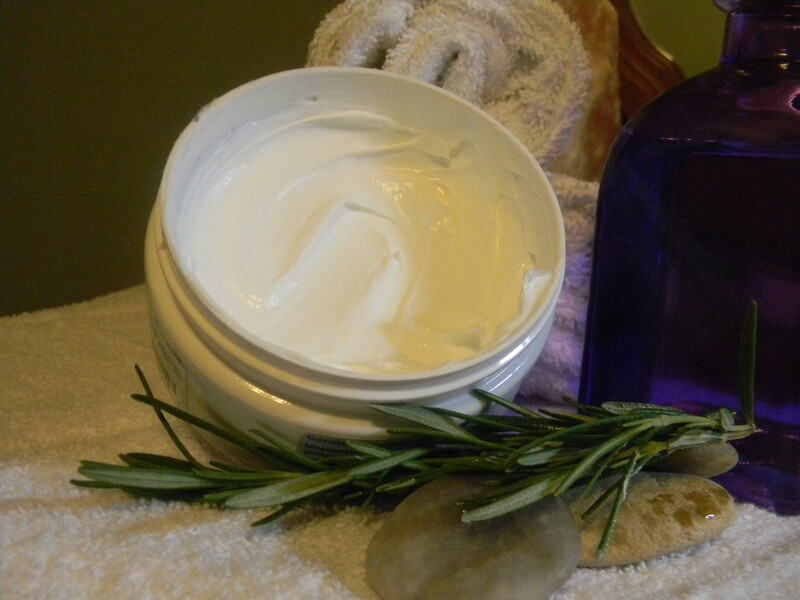 This creme has a thick texture, which is not only very moisturizing for skin, but also has the unique ability to not leave skin feeling greasy, making it easy to redress after a massage session. It is often used by chiropractors and physical therapists, but most often by massage professionals. It is used in many different types of massage therapy also, such as Aromatherapy, Swedish, Deep Tissue, Myofascial Release, Sports Massage, and Swedish Massage. Biotone® Massage Crème can be purchased in a 5 gallon, 1 gallon, 1/2 gallon, 36 oz., 14 oz., or 4 oz jar. But it is also available in the 7 oz. refillable tube. You can read another review of this cream here! It is not a pumpable creme, so no pump is available for this product. This is one of those massage cremes that requires very few reapplications, as it is so rich in premium oils, it rarely requires a second application. It goes on the skin easily and warms quickly, so it is rarely heated before using in a session. Biotone Dual Purpose Massage Creme is as great for use on the face, hands, and feet, as it is for use as a full body massage creme. The ingredients make it feel so rich and luxurious on the body ...no wonder it's so popular with massage professionals...and clients!